The lease has previously housed a tire center and has good visibility and accessibility from the parking lot. 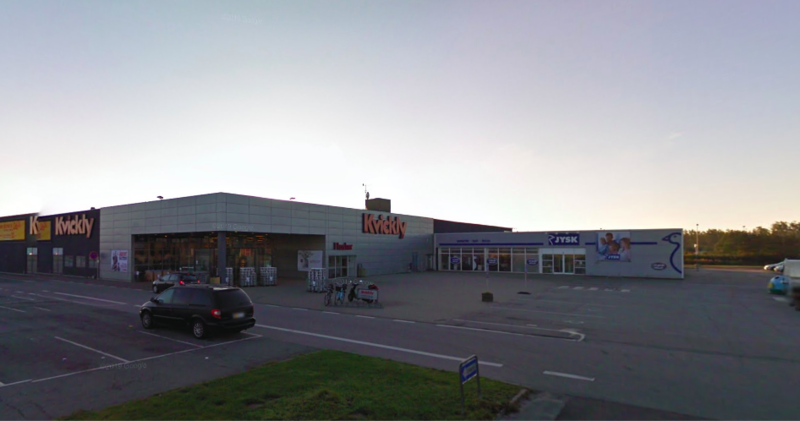 The lease is located in Nørresundby close to the highway, which makes it easy to get to and from the location by car. At the same time, there are multiple busstops close to the clear, which makes it possible to travel by public transportation. Coolshop, Jysk and Kvickly is located closely to the lease.